Honestly, the latest remark from Ubisoft makes complete sense. Revelations comes out later this year, and it’s becoming tradition to release a new Assassin’s Creed game every year. That being said, Revelations wont be making it to the system likely because the efforts will be focused on the next entry in the series. While the Wii U could still get a unique experience, it could also just be a slightly original version of the eventual Assassin’s Creed 3 that appears to be the next step in the series. Revelations closes the story on the two assassin’s that we have played around with already, so the next progression has to be to introduce a new character to the fold. 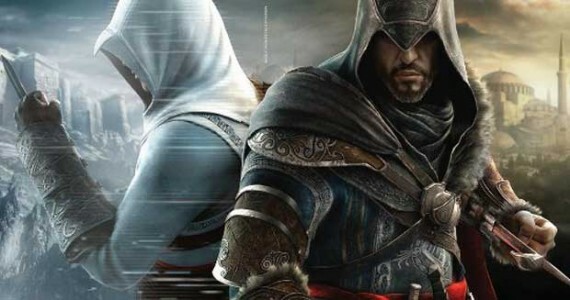 I’m highly intrigued by the introduction of a new character, because they did a fantastic job with Ezio Auditore da Firenze. I am also happy they didn’t continue to milk the series “best” character for too long. He essentially got a nice 3 game series, which seems fitting. What do you guys think the Wii U will be getting? Will it be Assassin’s Creed 3 (which it will likely get regardless as a port mind you), or will it be a fully realized experience unique to the Wii U? As always, remember that Ubisoft is one of the top supporting publishers of the platform.